AUT is New Zealand's top university for sport science, and ranked in the top 50 in the world by the prestigious world university rankings organisations QS and ARWU (Academic Ranking of World Universities). Our courses are developed through world-leading research and input from top industry partners. Undergraduate study in sport and recreation will give you a solid grounding in your chosen area. Postgraduate study in sport and recreation will build on your knowledge and expertise in your area of interest. A certificate or diploma will give you an introduction to your chosen subject and can prepare you for further study. A short course will develop your skills and knowledge in an area of personal or professional interest. We believe in high-quality research that has impact, and have world-class researchers and research strengths across sport and recreation. 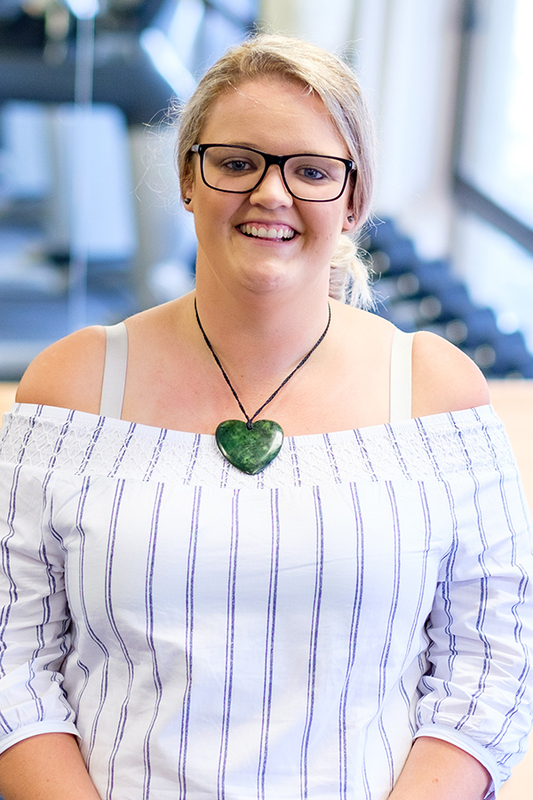 AUT is New Zealand’s leading sports university – we have excellent gyms and sport centres, offering group exercise classes and personal training services. AUT Millennium is our world-class sports training and research facility. 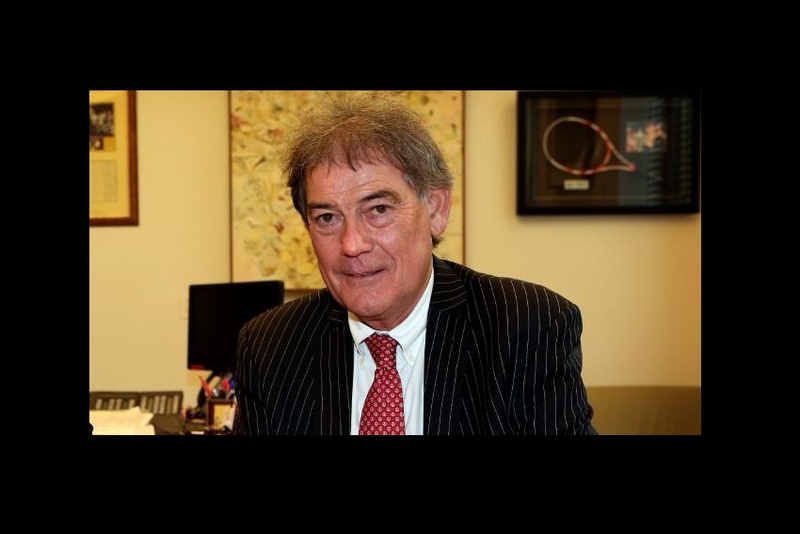 The International Tennis Federation (ITF) has appointed AUT Adjunct Professor of Sports Leadership and Management David Howman to its Ethics Commission. 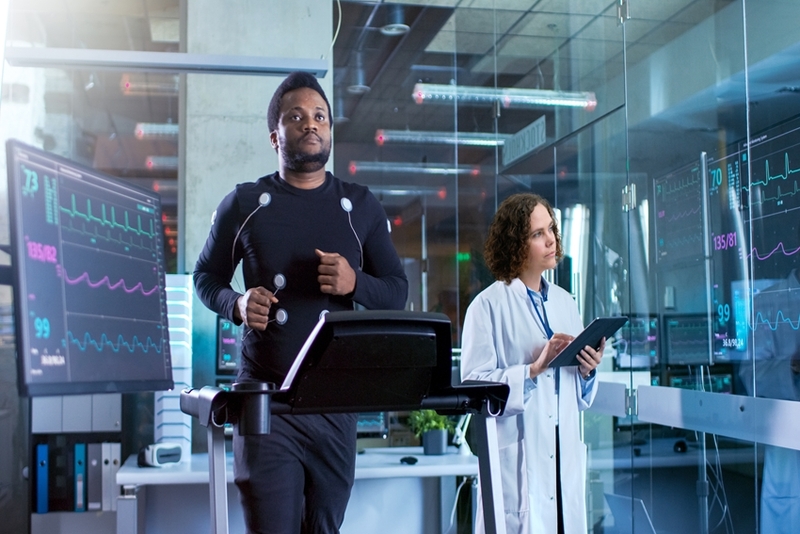 Dr Deborah Dulson is one of the researchers at SPRINZ involved in innovative projects aimed at giving elite athletes an edge by keeping them healthy. 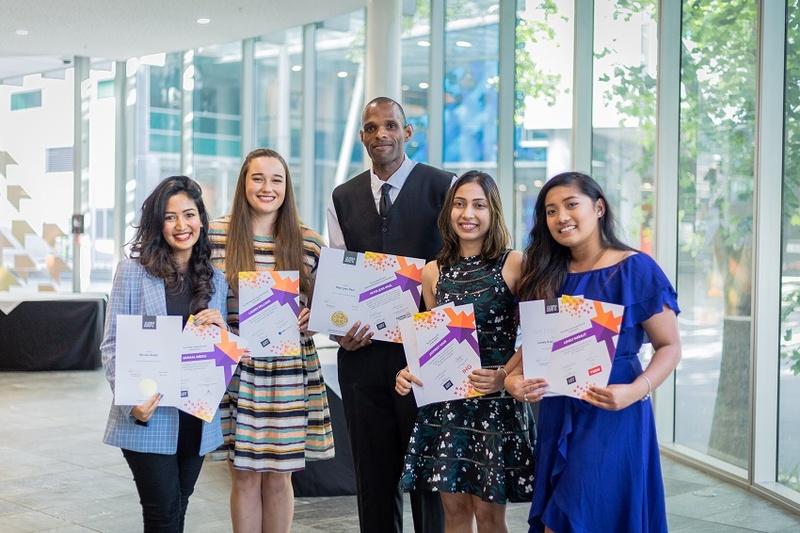 Auckland Council are proud to sponsor the overall achievement prize for the AUT Edge Award, an extra-curricular employability award at AUT. 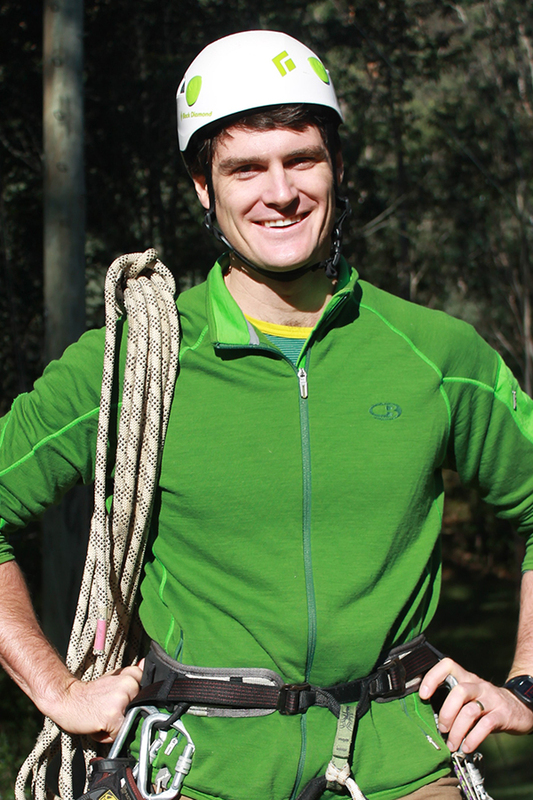 Great graduatesJake CandyTeacher of Outdoor Education, St Joseph’s College, Colo, New South Wales, AustraliaBachelor of Sport and RecreationHe can’t think of a more dynamic working environment than the outdoors, says Jake Candy who now teaches outdoor education in New South Wales, Australia.He can’t think of a more dynamic working environment than the outdoors, says Jake Candy who teaches outdoor education at St Joseph’s College in New South Wales, Australia. He wasn’t always sure what he wanted to do after high school, says Jake who went to school in the Mornington Peninsula near Melbourne. When his great aunty suggested AUT’s Bachelor of Sport and Recreation, it sparked his interest. Great graduatesHenry WattStrategic Partnerships Executive, IMG, LondonBachelor of Sport and RecreationHaving always wanted to work abroad, Bachelor of Sport and Recreation alumnus Henry Watt loved being able to intern in New York right after graduating from AUT.Sport is a multi-billion-dollar industry in New Zealand, says Bachelor of Sport and Recreation alumnus Henry Watt. Choosing where to study was easy for Henry. 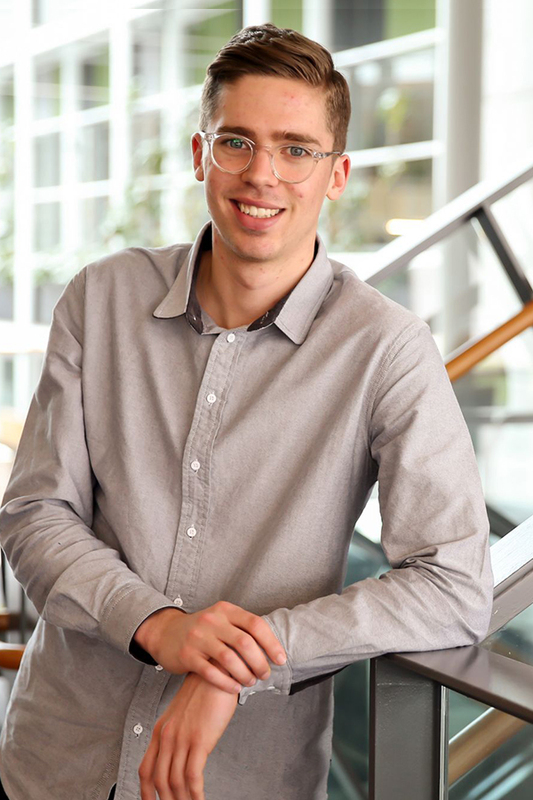 He decided to enrol at AUT because AUT’s School of Sport and Recreation is often talked about as the best in the country, and is closely linked to AUT Millennium. 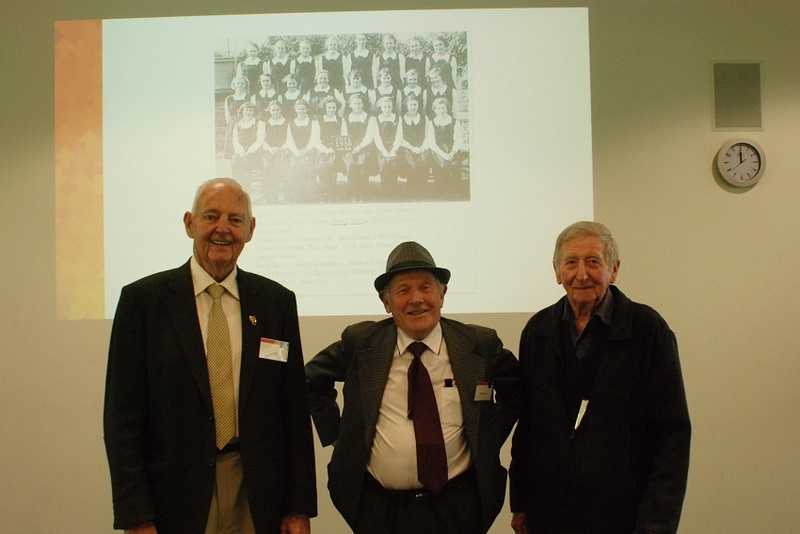 He also liked that his second and third year at AUT included workplace experience. 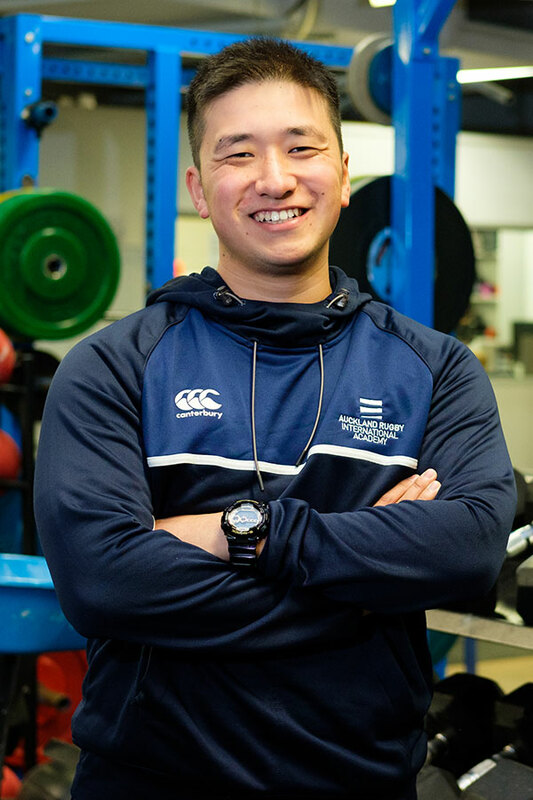 Great graduatesWataru HiramatsuMaster of Sport and ExerciseComing to AUT for postgraduate study was an easy decision, says Wataru Hiramatsu who dreams of working as a rugby strength and conditioning coach one day.Coming to AUT for postgraduate study was an easy decision, says Wataru Hiramatsu who dreams of working as a rugby strength and conditioning coach one day. Being able to learn from experts in his field has been one of the highlights of his studies, Wataru says. He enjoys being able to access the facilities at AUT Millennium, and learning from high-profile guest speakers.